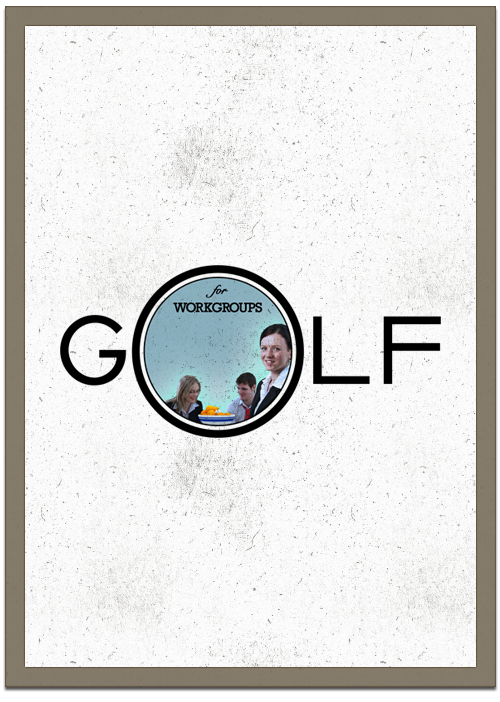 Golf for Workgroups is a competently designed golf course, ball, player and cart simulation with a swing component designed to be satisfying. Golf for Workgroups is a competently designed golf course, ball, player and cart simulation with a swing component designed to be satisfying. Includes free roaming golfer and caddy using industry standard WASD and mouse layout. Up to four players each navigate a biped around a height field texture mapped to look like a golf hole. Stroke Play: Classic stroke for stroke golf scoring. Skins: Players compete per hole for points for a cumulative total. Ties carry over to the next hole. Speed: Individuals compete to put the ball in the hole the fastest. Team Speed: Teams compete to put the ball in the hole the fastest. Team Skins: Both players on a team take a shot, best ball is the start of next shot.